Pearl Jam, Fall Out Boy, Lady Gaga and Katy Perry are among the handful of artists from a wide range of genres who have signed a new initiative created to increase opportunities for female producers, engineers and mixers and encourage their efforts. Women comprise a surprisingly low percentage of producers, engineers and mixers in popular music. According to a study conducted by USC Annenberg in 2018, women account for only two percent of producers and three percent of engineers and mixers. 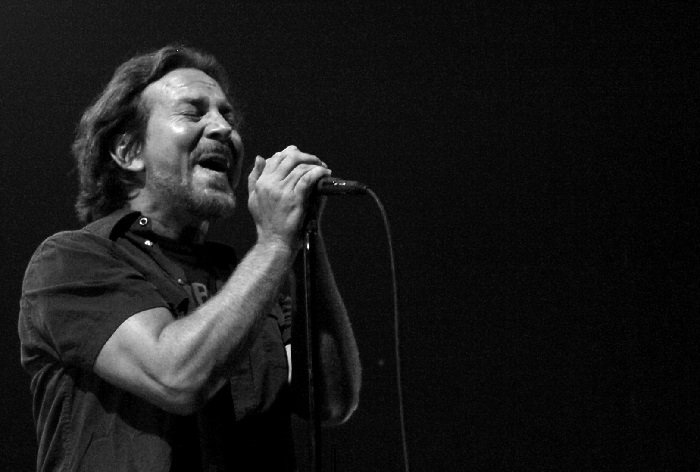 Pearl Jam, Fall Out Boy and Lady Gaga are joined by a number of other acts — both rock and pop artists — in support of the initiative, including the Killers, Justin Bieber, Ariana Grande and Selena Gomez.Walk the Moon, Garbage’s Shirley Manson, Bleachers, Bishop Briggs, Tegan and Sara, Of Monsters and Men and X Ambassadors. For more information on the initiative and to learn how to get involved, head to RecordingAcademy.com/WomenintheMix.